Simply remove top plate of standard pail can (for oil), then it can be a Open Can. This is a pail can of which all top plate can be removed (upper cover of a can). Supply the air compressed at 0.4~0.6Mpa. 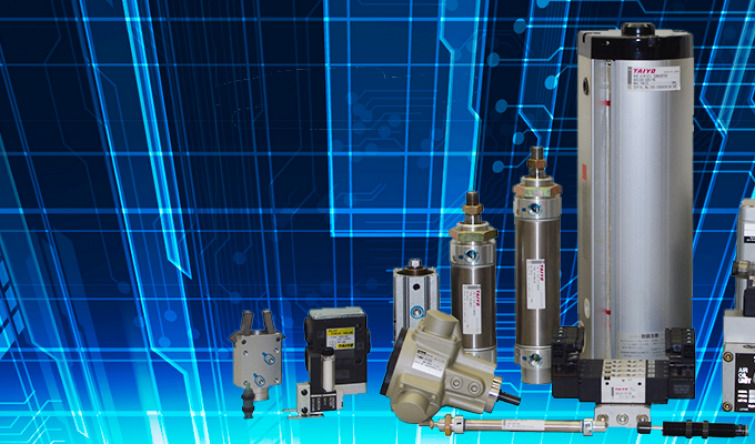 Compressed air goes out through the ejector with high speed. The air inside tank is discharged by the vacuum force made by ejector. The pressure inside the tank becomes minus pressure. 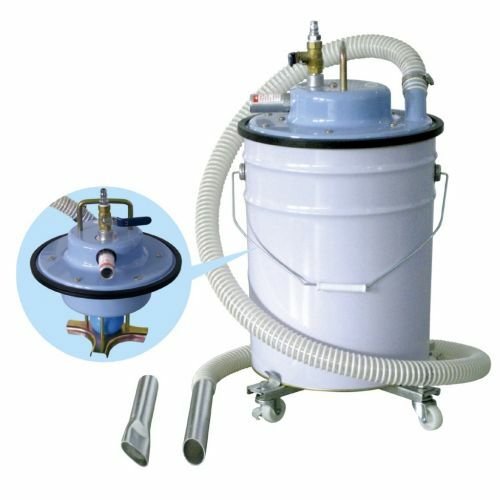 Dust or liquid can be sucked through a nozzle. 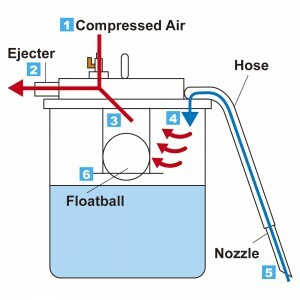 When the tank becomes full of liquid, the float ball shuts the spout of sucking air. Then, cleaner stops working.